Our process water treatment solutions help save you money by removing and recovering solids from your industrial process water and wastewater. Our technologies enable faster and more efficient material recovery, reduce loading on downstream treatment processes, provide small footprint sedimentation and filtration systems to remove solids, sand and abrasive particles, and improve your operational efficiency. View our sector-specific industrial solutions pages to learn how our technologies can help you save money. What is Process Water Treatment? 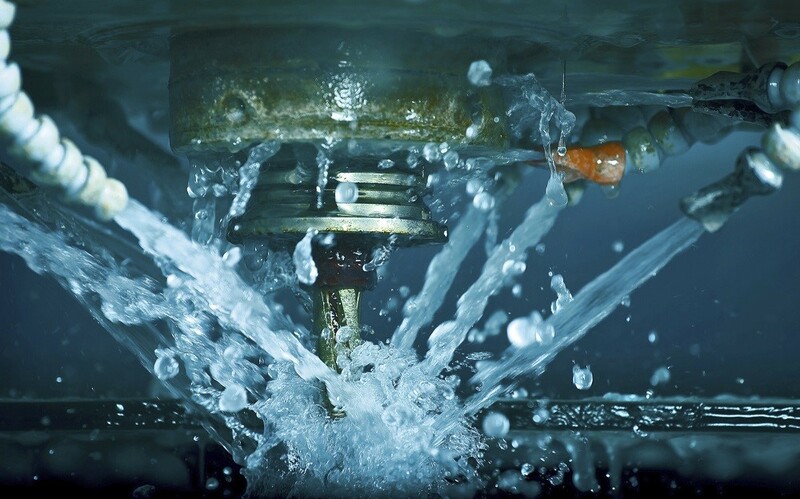 Most industrial processes use water, and many of them use significant amounts of it. Many types of factory activities such as plant cleaning, material conveying, and product washing create wastewater. 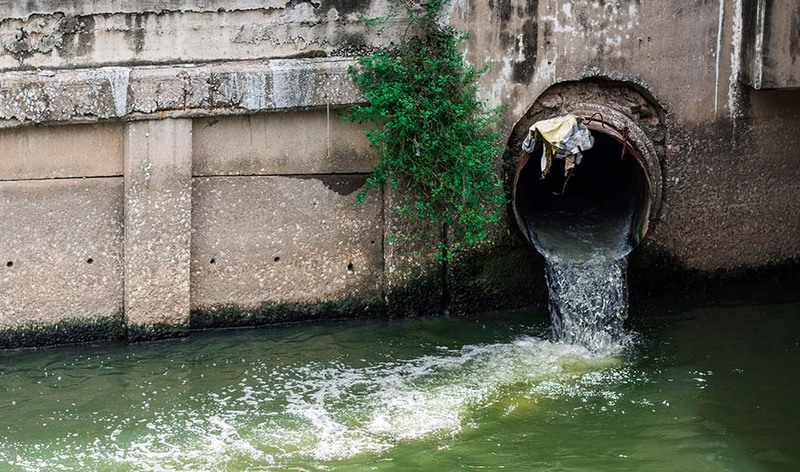 This generally leads to a tremendous amount of wastewater that needs to be treated before it can be sent to a sewer system, land applied or discharged. Wastewater from industrial processing requires on-site treatment to prevent or reduce sewer surcharge fees. The type of industry and specific operational practices determine what types of wastewater is generated and what type of treatment is required. Reducing solids such as waste product, organic materials and sand is often a goal of industrial wastewater treatment. Some common ways to reduce solids include primary sedimentation (clarification), DAF, belt filtration, and screening. Industrial water processing is a critical operational factor for a broad spectrum of industries. Common to most industrial applications is the creation of wastewater. Even with the strictest water efficiency measures in place and all efforts made to recycle it, wastewater is inevitable. When onsite treatment equipment is needed, we offer industry-leading liquid-solids separation solutions to solve many of your most challenging wastewater issues. Our screening and pre-treatment equipment can reduce loads on your other wastewater treatment processes, recover by-product, lower or prevent sewer surcharge fees and improve water reuse. If you're in the UK you can use our free online calculator to find out how much our treatment systems could save you on trade effluent costs.